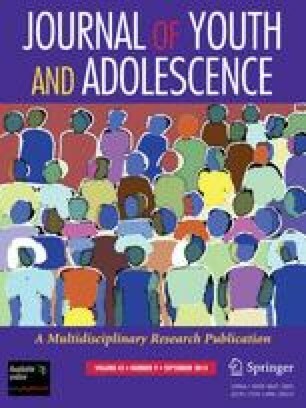 The emphasis of this paper is on the role of media in the socialization of adolescents. First, a typology of adolescent media uses is presented, including entertainment, identity formation, high sensation, coping, and youth culture identification. Then, these five uses are discussed in relation to adolescent socialization. The central point of this discussion is that media differ from socializing agents such as family, school, community, and the legal system in that adolescents have greater control over their media choices than they do over their socialization from these other sources. The result is a substantial degree of self-socialization, in the sense that adolescents may choose from a diverse range of media materials the ones that best suit their individual preferences and personalities. Another result is that there is often a lack of integration in the socialization of adolescents, in the sense that they may receive different socialization messages from media (and peers) than they do from the adult socializes in their immediate environment. An earlier version of this paper was presented at the fifth biennial meeting of the Society for Research on Adolescence, San Diego, Califormia, February 10–13, 1994. Received Ph.D. from University of Virginia. Research interests include adolescent reckless behavior, adolescents' uses of media, and the transition to adulthood.